Bir KULLANILAN arıyorsunuz BTH-130.R24 ? An internationally respected manufacturer headquartered in Numazu, Japan. 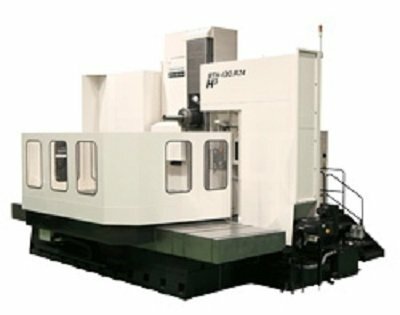 Its seven business segments provide advanced machinery, hydraulic equipment and control systems to industries such as the automotive, aerospace, die and mold and construction industries. 302 ModelHakkında daha fazla vew Toshiba Machine Co., Ltd.
Yeni satın almak isteyen TOSHIBA BTH-130.R24 ?